I found the reference to this book while reading Henry Corbin’s book, The Voyage and the Messenger: Iran and Philosophy. Corbin describes Shikuh as “the short-lived Emperor of India. His profoundly mystical soul was completely absorbed by his desire, based on his own inner experience, to realize an exegesis which would be common to Hindu and Islamic mysticism,” (86). 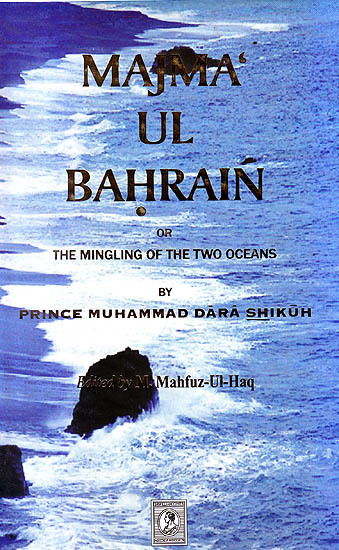 While Shikuh’s book, translated to English as The Mingling of Two Oceans, or sometimes as The Confluence of Two Seas, is of historical interest, perhaps, as an early attempt at illuminating the underlying unity of different religious traditions, I did not find it very interesting from the perspective of mysticism or inspiration. The book is largely lists comparing different conceptual topics, for instance, in Islam, there are considered to be five elements, which have names, similarly, in Hinduism, there are five named elements; the Sufis consider that there are four “worlds,” similarly, in Hinduism, there are considered to be four worlds. 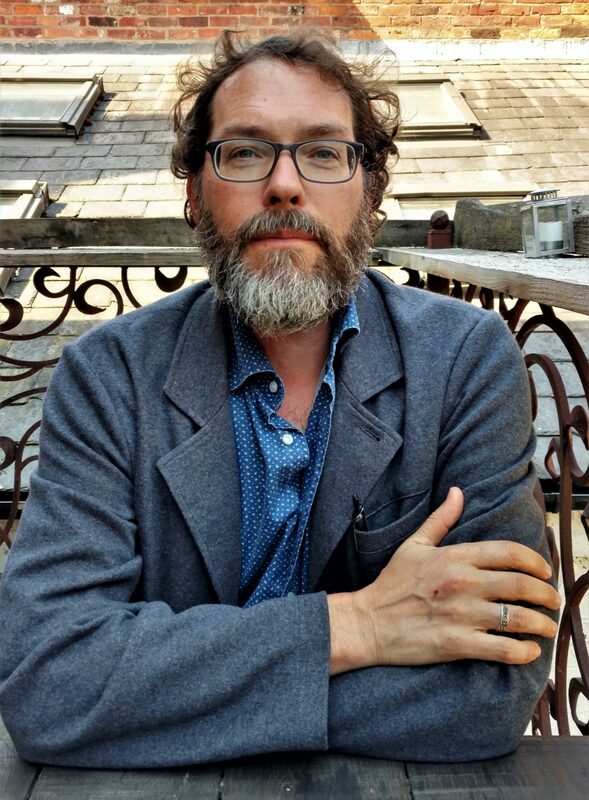 These correspondences are perhaps interesting from a historical perspective, but Corbin’s books focus not on the historicity of religion, but rather the inner essence of experienced spirituality. There are some interesting passages that are more poetic and mystical, such as “The inter-relation between water and its waves is the same as that between body and soul or as that between sarir and atma,” (45). Dara Shikuh considered the Vedas to be “revealed books,” thus establishing a hidden unity between Hinduism and Islam, at least Sufism, (28). The introduction by M. Mahfuz-Ul-Haq is of interest in the discussion of Dara Shikuh’s life, Wikipedia also has an entry on him as well that is quite readable. The physical book, itself, is quite beautiful, with images of rocks and oceans waves, gold lettering, a nice feel to the book. It also has the original text, in I believe Persian script, at the back of the book. The book is surely of great historical value, but, personally, I had to work to get through the book, even though it is not long, 75 pages in English. I appreciate the search for unity between religions. This seems to be a characteristic of Sufism, as Fadiman and Frager state in their Essential Sufism, “According to many Sufis…the essential Truths of Sufism extend to all religions,” (2). If you are looking for more visionary and mystical writing, I also followed the reference from Corbin to Carl Ernst’s translation of Ruzbihan Baqli’s The Unveiling of Secrets: Diary of a Sufi Master. This book has many amazing visionary passages and is quite readable as short diary entries. This entry was posted in Being Fully Human, Being in the World, Creating Human Culture and tagged Book Review. Bookmark the permalink.